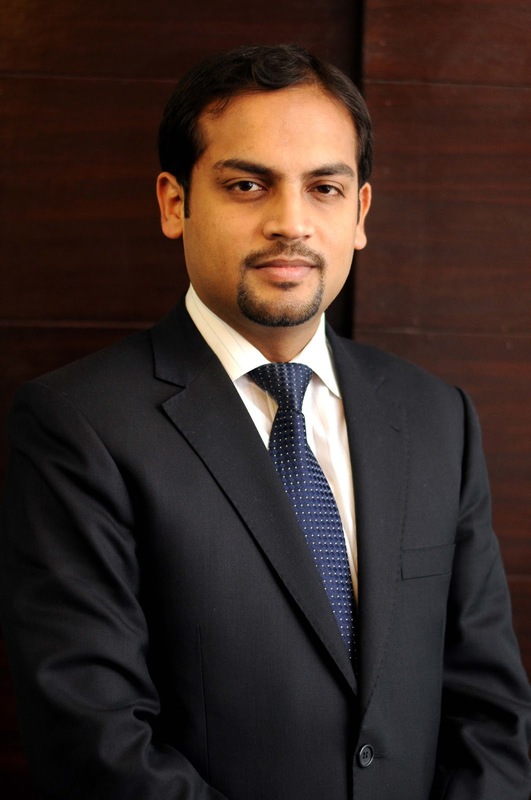 Usman joined Tejari Pakistan in the year 2007 and currently holds a position of General Manager eMarketplace. His extensive knowledge lies in modern Supply Chain transformational strategies as he has a vast experience of working with top of the line organizations in Hospitality, Oil & Gas and Retail Sectors for the implementation of high value strategic sourcing projects. 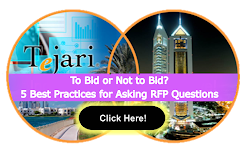 Usman’s expertise in procurement lies in a wide range of solutions including eTendering, eAuctions, Vendor Management and Contract Management.